I am a Clint Eastwood fan, so naturally this review will swing onto the biased side. Firstly, I cannot stop and admire what Clint Eastwood has done with his vast career in movies – in front and behind the camera. Now at the ripe old age of 88, he is still working. 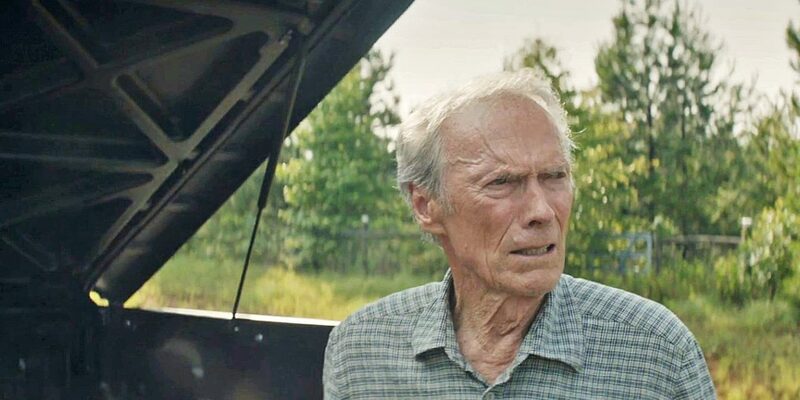 The Mule is Clint acting, directing and producing, in what is I feel a solid movie, slow in nature and pace, but still enough there to engage the viewer. Based on a true story of a man in his 80’s, his business in flowers has failed, his home is in foreclosure, he has very little if no, connection with his family and ex wife. Eastwood’s character is not easily likeable, he is definitely a flawed man. He has many wrongs with his life, and as a result, the family has suffered. A character that is well suited to Clint Eastwood, playing a similar ‘cousin’ to his previous film GranTorino. I loved its grumpy old man character, on the road of life, finding some redemption when all seems too late in life. The story leads to a chance meeting and a job that requires him to drive a bag cross America State, no questions asked but for a shady bunch of Mexicans. Of course it doesn’t take too long to realise he’s peddling drugs. He becomes The Mule, becoming the largest trafficker of drugs in America, all this from the back of his pick-up truck. He is very good at his job, because he looks like an unassuming old man. 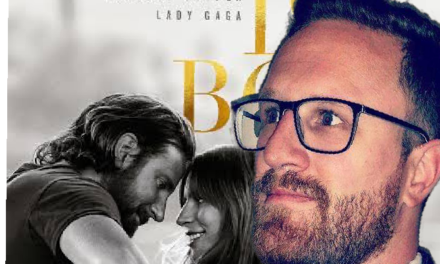 Bradley Cooper also stars as an FBI agent hot on the case, trying track down the drug cartel and The Mule. Holywood great, Andy Garcia makes an appearance as the drug lord of the Cartel. So you can see, there is a drawcard of great actors doing fine work here. The Mule is deliberately slowed pace, I say slow as this is not an action thriller ride of a film, it is more of a contemplative drama of time on the road travelled. 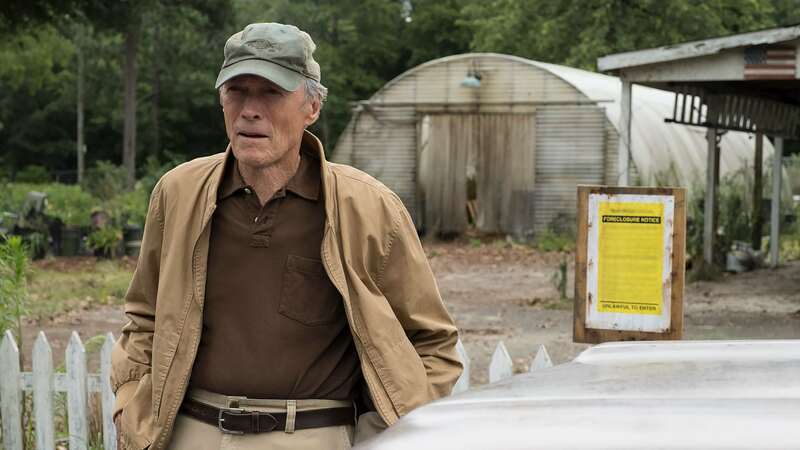 Eastwood’s character, feels he has travelled on the wrong road, way too long to realise he needs to turn himself around and pick up things left behind, metaphorically speaking. To be honest audiences may find The Mule languid, not really going anywhere too exciting, but for this reviewer, I am content with that. 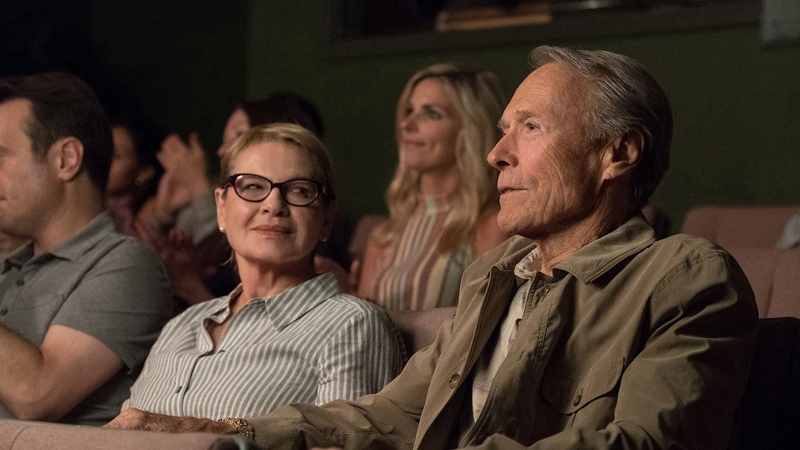 I took pleasure in watching Clint Eastwood take his time, allowing us to soak it in, maybe the narrative does lack lustre, though I did find enough to revel in, and to connect emotionally. Very happy to see Clint Eastwood back on the big screen, if maybe for the last time, but in my eyes there is still more to come. So there you have it, summed up as a ‘light affair’ Nothing like his masterpiece Unforgiven, more closer in comparison to Gran Torino. 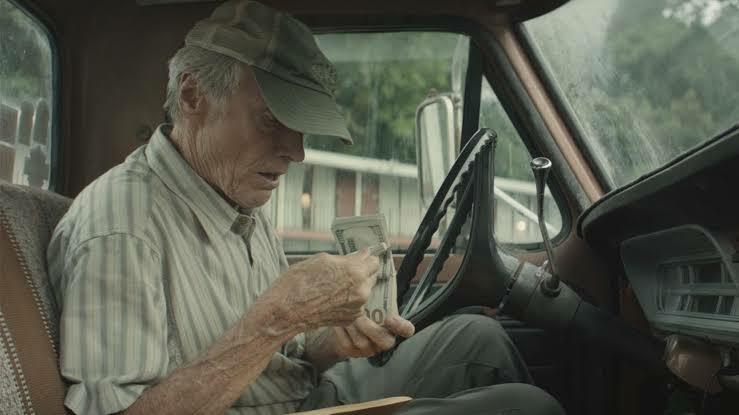 The Mule is not going to light the film world on fire, but still a great yarn, and a great character play by my main man Clint Eastwood.